Mohegan Sun's 15th Anniversary and Cake Boss New Autographed Cookbook Giveaway!! Let them eat cake! Bite into a piece of history when Mohegan Sun's Reality Check presents Buddy Valastro as he unveils our 15th Anniversary cake. Join us for this exclusive event Saturday, October 22nd, on the Tuscany Terrace as we celebrate 15 years of sweet memories! He will be signing copies of his book, Cake Boss: Stories and Recipes from Mia Famiglia in The Shops concourse at 1:00pm. Participation is on a first come, first served basis. 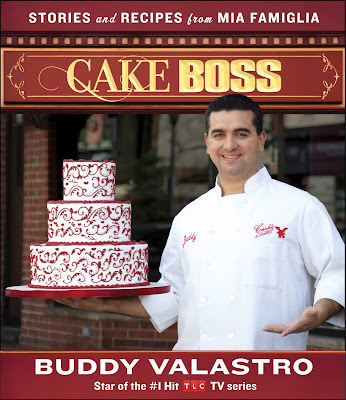 Due to time restrictions only Buddy Valstro's Cake Boss: Stories and Recipes from Mia Famiglia will be signed. Bracelets for entry to signing line and books will be available on the day of the event at Spin Street. It's time to sizzle when Mohegan Sun's Signings & Sightings presents Bobby Flay. 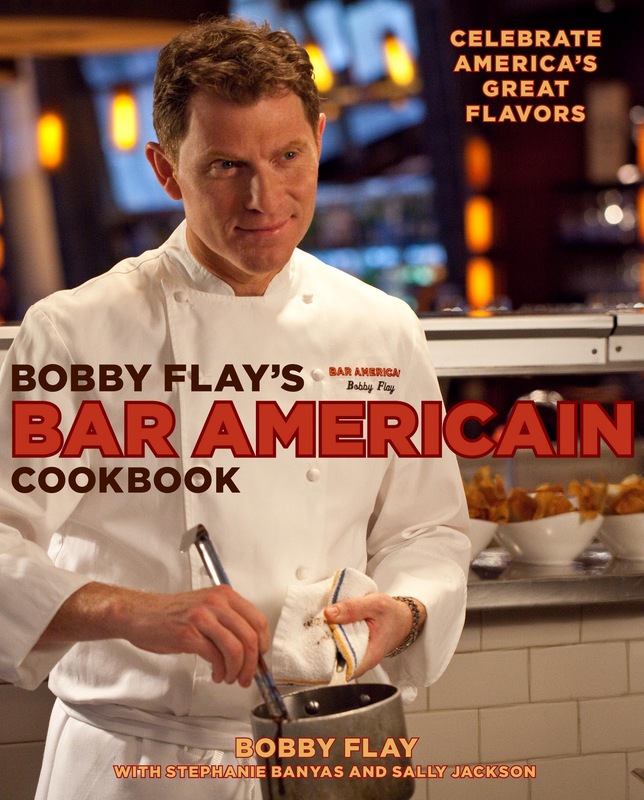 The celebrity chef will be signing copies of his newest book, Bobby Flay's Bar Americain Cookbook: Celebrate America's Great Flavors. Bobby is a critically-acclaimed chef/restaurateur, award-winning cookbook author and television personality. Two of his restaurants are housed here at Mohegan Sun, Bobby's Burger Palace and Bar Americain. Participation is on a first come, first served basis. Due to time restrictions only Bobby Flay's Bar Americain Cookbook: Celebrate America's Great Flavors will be signed and it must be purchased on the day of the event at Spin Street in order to gain entrance to the signing. Join Todd English as Mohegan Sun's Signings & Sightings welcomes him for a free event. English, host of Food Trip With Todd English and owner of Mohegan Sun's Tuscany, signs copies of his cookbookCooking in Everyday English: The ABCs of Great Flavor at Home for fans. You can click HERE for more information. Jennifer is one of my favorite performers and she succeeds in acting as well as music which is so hard for some to accomplish! Tickets are on sale via Mohegan Sun directly or Ticketmaster. 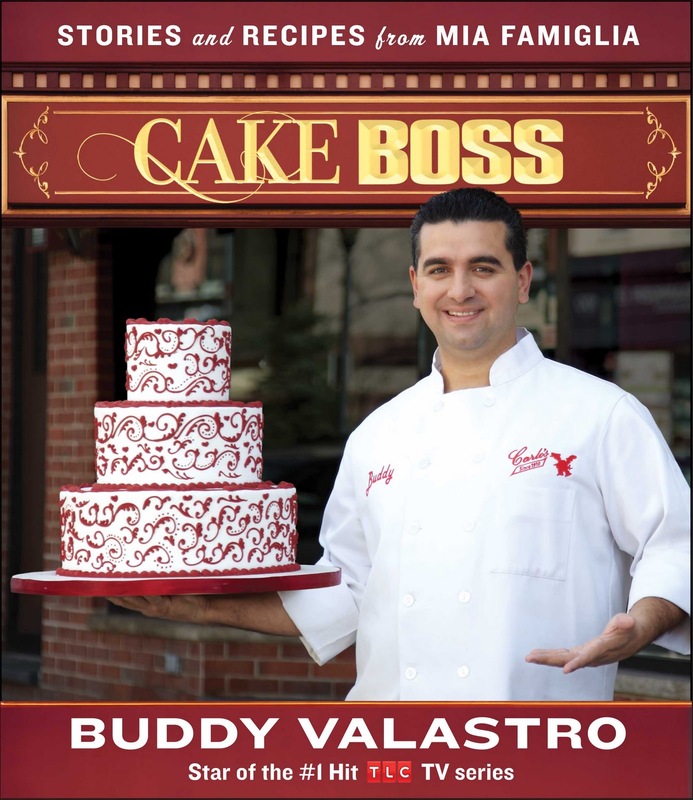 OUR GIVEAWAY IS THE NEWEST CAKE BOSS COOKBOOK WHICH WILL BE AUTOGRAPHED BY BUDDY HIMSELF !! RUNS UNTIL THIS SUNDAY SO BE SURE TO ENTER TODAY!! You must be a Google Friend Connect follower OR an Email Subscriber via Feedburner....leave a comment with an email address so we can contact you. Be sure to leave a comment for any of the Bonus Entries you have completed. I need to be able to contact you should you be the lucky winner, so please be sure I can email you or I will need to choose another winner. Details: This giveaway is open to US Residents and will remain open until Sunday October 23rd at11:59 p.m. EST. Any comments left after this time will not be counted. The winner will be selected randomly and will be notified via email and will have 48 hours to claim their prize. I have not received any monetary compensation for posting this content and I have no material connection to the brands, topics and/or products that are mentioned herein. Mohegan Sun will be providing this giveaway to the winner as well as a cookbook to me of my choice. Mohegan Sun's website can be found HERE for all activities going on this anniversary weekend. If you are not sure what to do for some fun, this seems like a good place to be!! This sound's like such a fun event. I forgot to tell you that while I was in Yountville last week I went to The Bouchon Bakery. I had printed out their address from the website on your blog and decided to check it out while I was there. I was disappointed because they had a kitchen fire before I had got there and didn't have much of a selection. I will stop there again next time I am in the area now that I know where it is.